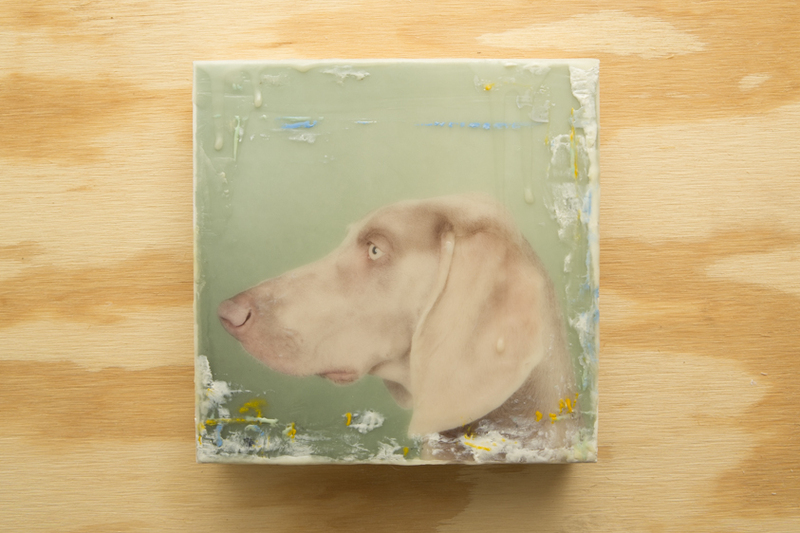 8x8 Encaustic, Photograph and Oil Paint art created on 1.5 inch wood panel, 2013. 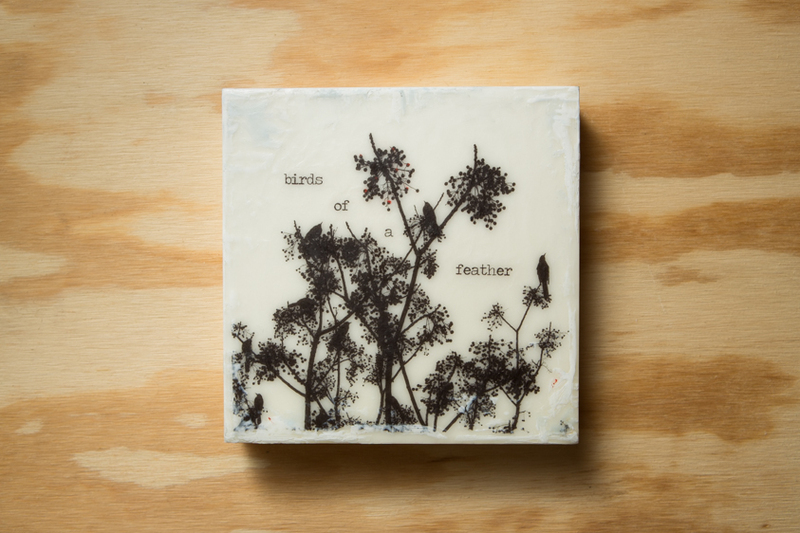 8x8 Encaustic and Photographic art created on 1.5 inch wood panel, 2013. Currently available at Mockingbird Domestics, Austin, TX. 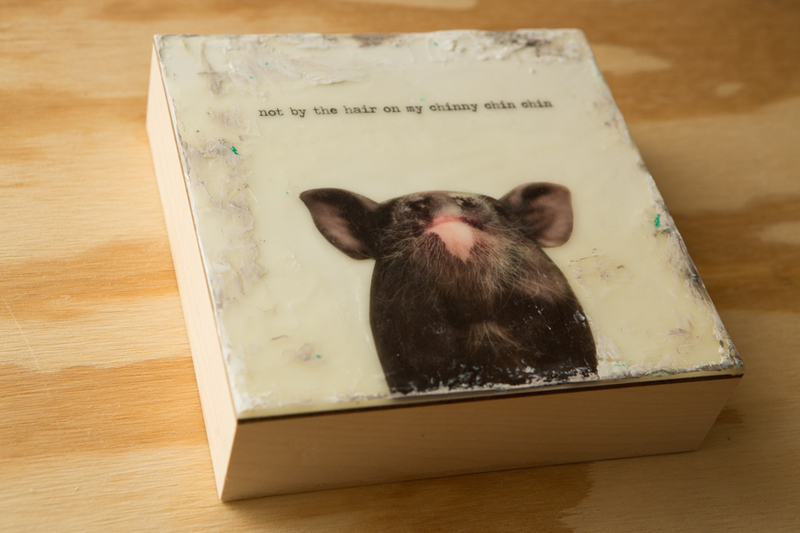 8x8 Encaustic, Photographic, and Oil Paint art created on 1.5 inch wood panel, 2013.